Comment: I want new gutters installed surrounding a 1,300 sq ft one story building. Comment: I would like a quote on replacing and repairing any wood for gutters and drains along front of house and on the south side of house. I would like for south side to have leaf guard installed. The back of house has already been done. Thank you. Gutters and Garage Doors, Inc.
Cordova Gutter Cleaning & Repair Services are rated 4.65 out of 5 based on 506 reviews of 12 pros. 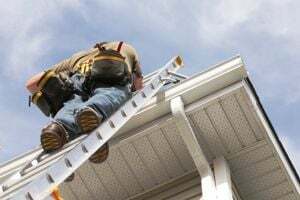 Not Looking for Gutters Contractors in Cordova, TN?